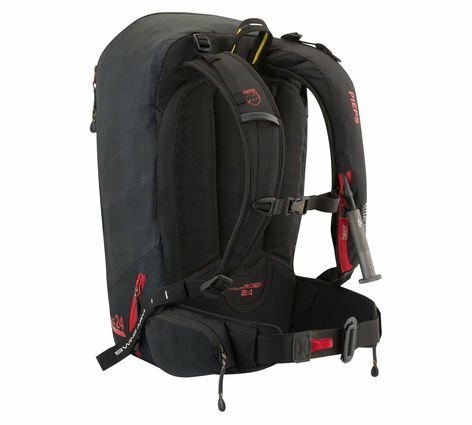 Just the right size for anything from one-and-done laps to 10,000 foot touring days, the PIEPS Tour Rider carries everything you need for a day in the backcountry and provides a truly innovative addition to your avalanche tool kit. JetForce Technology, the result of a multi-year collaboration between Black Diamond and PIEPS, is the first avalanche airbag system to use jet-fan inflation. JetForce’s repackable airbag and fully rechargeable electronics system provide zero-cost user practice and travel friendly performance. 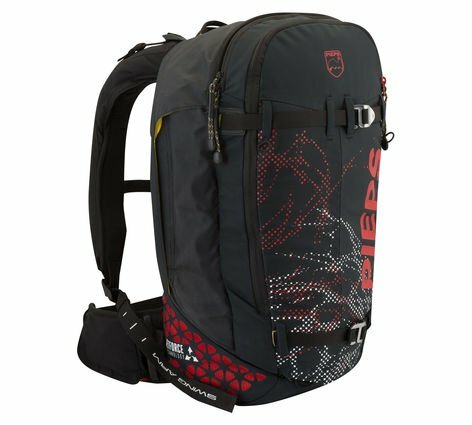 The Tour Rider also features ski and snowboard carry systems, a dedicated avy tools pocket, helmet holder and single ice-axe attachment for securing your gear. It also includes a glacier loop on the waist belt to let you clip this pack to your harness during a crevasse rescue.